It’s my blog’s first birthday. And if you didn’t know I had a blog, then hi, I have a blog! A year ago I decided to make a blog and, after too much brainstorming, finally did it. It’s been really great to have something fun to work on and I’ve loved having other people’s blogs to read as well! Everyone’s been so nice and that’s much appreciated. 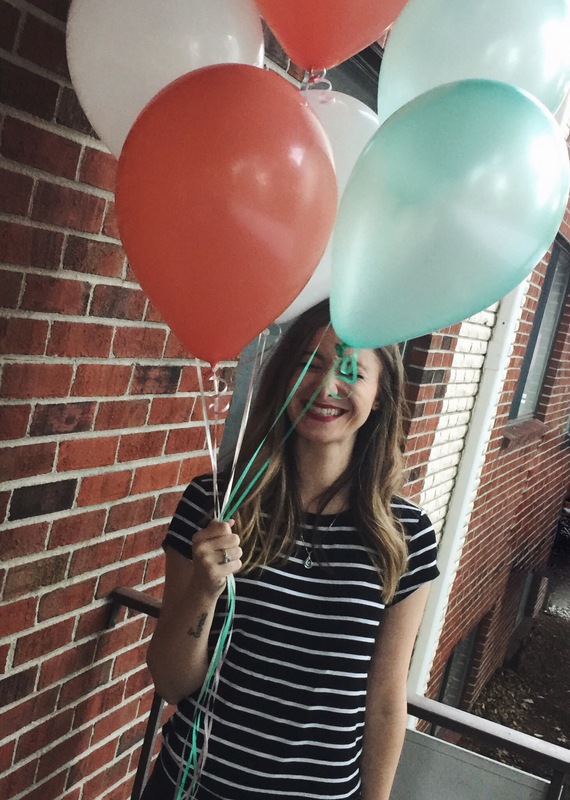 I’ve been blogging for a year now and it’s been cool so far! I’m gonna keep it up, I have more stuff to say. But then, I’ve kinda always had a lot to say. My idea for a blog became a blog and it’s been a real thing for a year now! A whole year of blogging down and so much more to come. So, Happy Birthday to my blog. Happy Birthday Don’t Give a Jam!